Drink Great Coffee. Support the Troops. 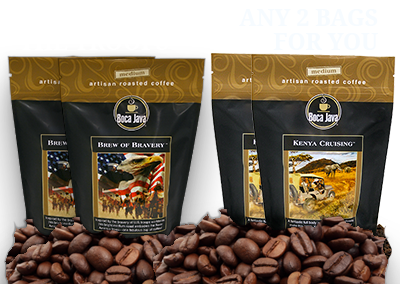 "On behalf of my unit, thank you very much for the variety of Boca Java coffee. Your generous contributions were well accepted. 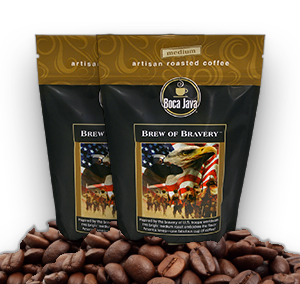 The two boxes were immediately opened and different blends were brewed. I can personally tell you the fresh coffee hit the spot. 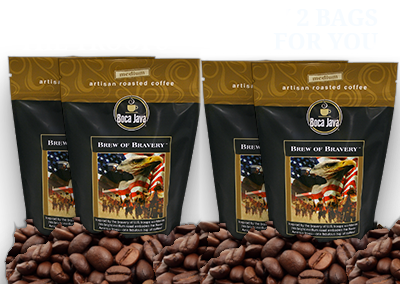 As a former military member, you can relate to the importance of good smelling and good tasting coffee to get the long day started. Thank you again for the thought and the support. 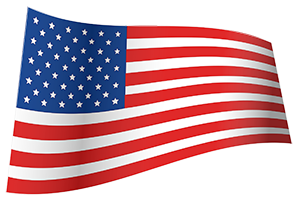 Rest assured we are engaged out here at the pointy end of the spear protecting the liberty and freedom of this great nation." One Bagand we'll match it. 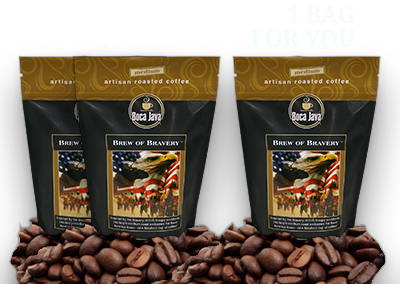 How Many Bags for the Troops?